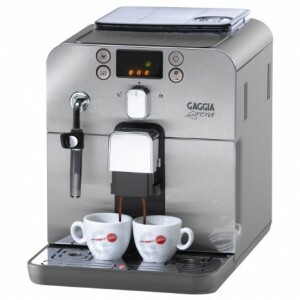 Investing in the right cappuccino and latte makers for your home will not only ensure that you make the best coffee possible but it is also a great way to save you lots of money that you’d be spending at your local cafe. 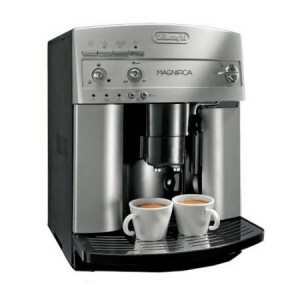 So whether you want to produce the super delicious cappuccino in your own kitchen or office, we recommend you to have a look at the best ones below. 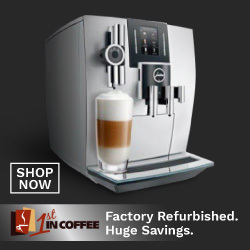 After all, the better the coffee maker, the better the coffee! 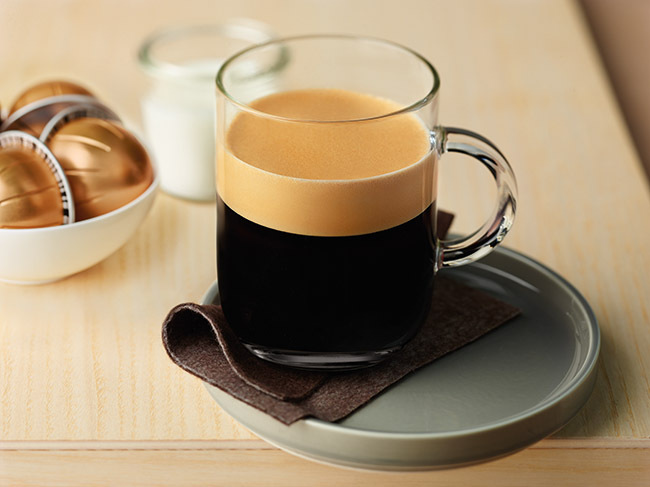 Mr. Coffee Café makes deliciously good coffee without too many hassles. 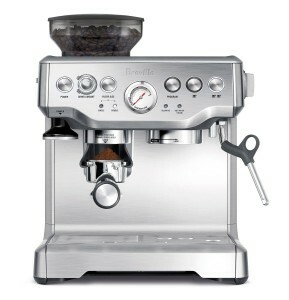 You just push a button and the rest will be done by the machine! 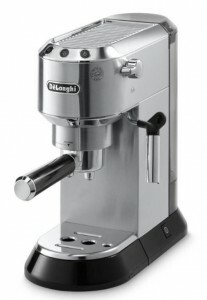 It excels in making espresso, cappuccinos and lattes. 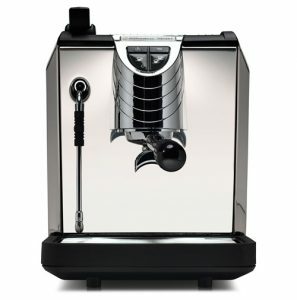 The 15 bar pump pressure with a one-touch control panel will let you choose from a single or double shot of espresso, cappuccino or latte. An automatic milk frother will turn your favorite milk into rich crème foam. You can also easily remove the water reservoir, which is located at the back of the machine, for easy filling, and also detach the milk reservoir for storing leftover milk. 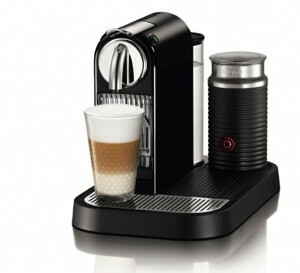 There is also a manual function that you can use to customize your beverage to create that perfect cup. 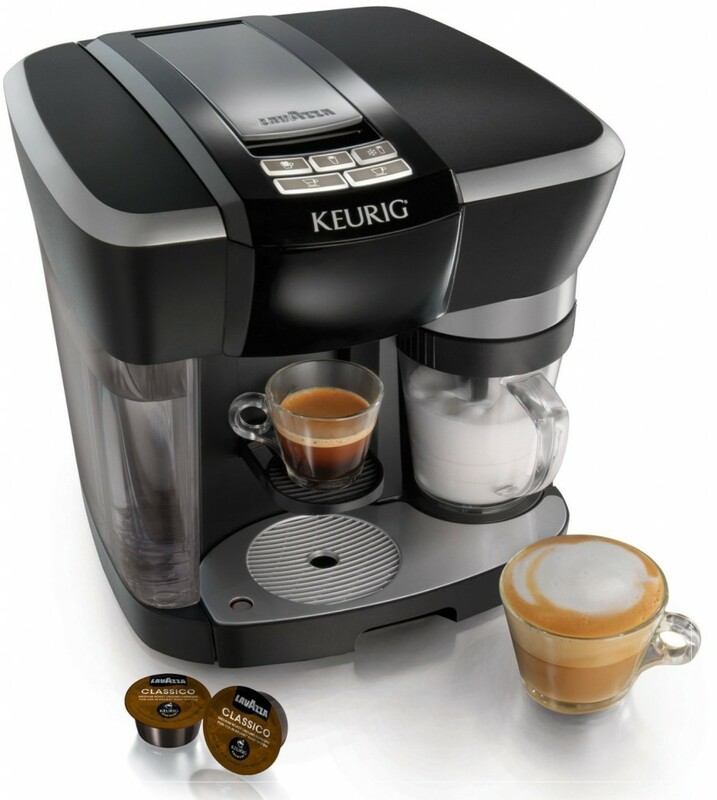 Click here to learn more about “Mr. 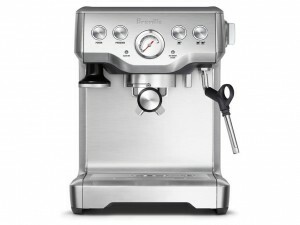 Coffee BVMC-ECMP1000 Café Barista Espresso Maker” and to read the customer reviews. 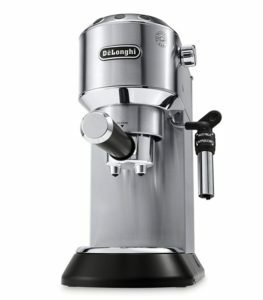 Lovers of single-serve espresso machines will love the Citiz Espresso Maker as it allows you to make an endless numbers of milk-based coffees. 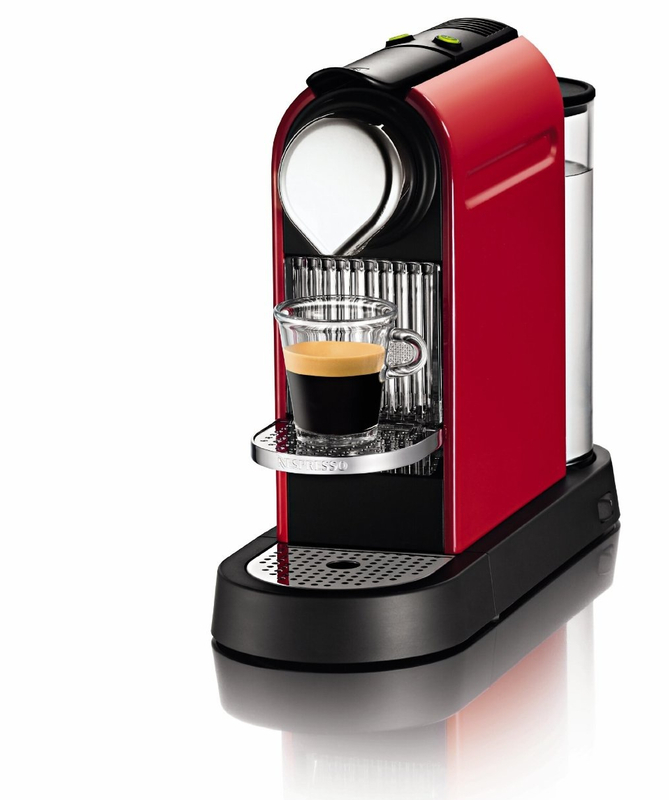 It has a simple insertion and ejection capsules and can hold 10 used capsules. 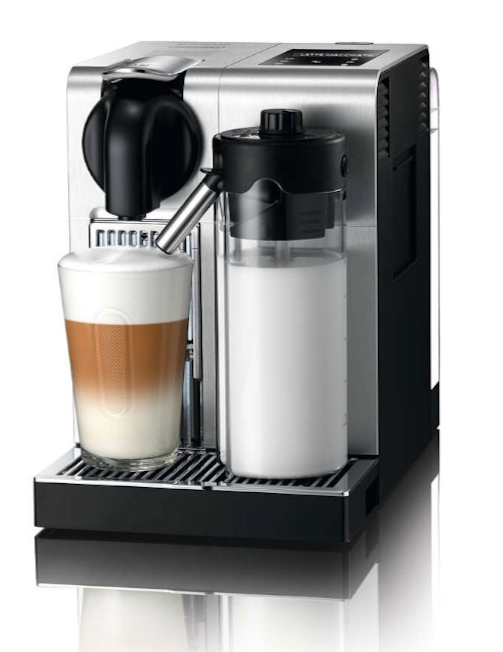 It also has an integrated Aeroccino milk frother and a rapid one touch preparation of hot or cold milk forth for Cappuccino, Latte, Macchiato and Iced Cappuccino. 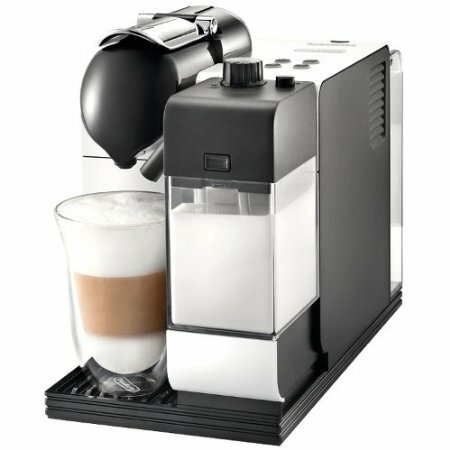 So much at such an affordable price! 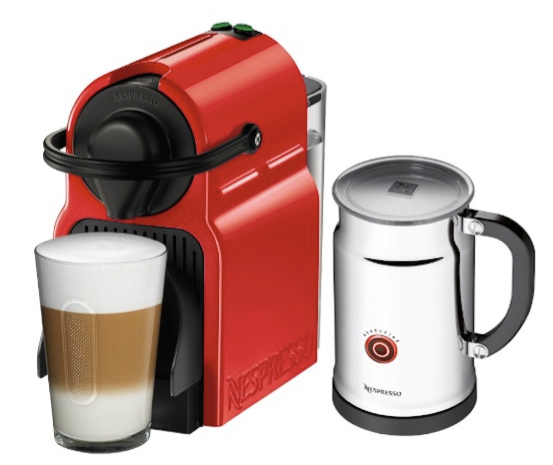 Click here to learn more about “Nespresso Citiz Espresso Maker with Aeroccino Milk Frother” and read the customer reviews. 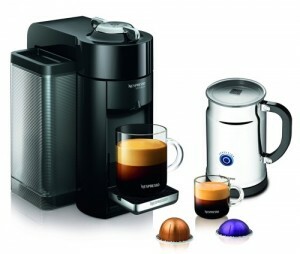 With Philips Saeco Vienna Plus you can prepare coffee as good as you get in coffee shops! 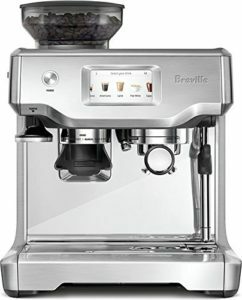 The machine is a reliable product which gives you improved brewing pressure and espresso shots that are richer than ever. It is also very simple to use. 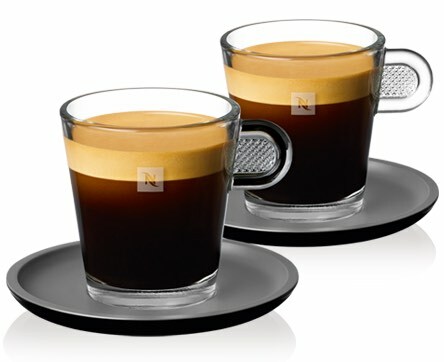 You just choose the volume and strength of your coffee and then you are ready for that perfect cup of coffee. 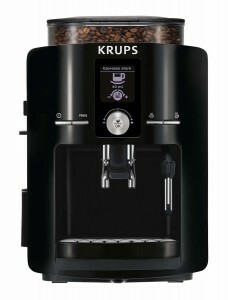 This is possible due to its simple-to-use control panel. 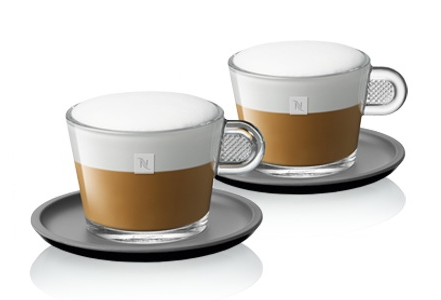 There is also a special program step that increases the flavor and aroma of the coffee during the brewing process. 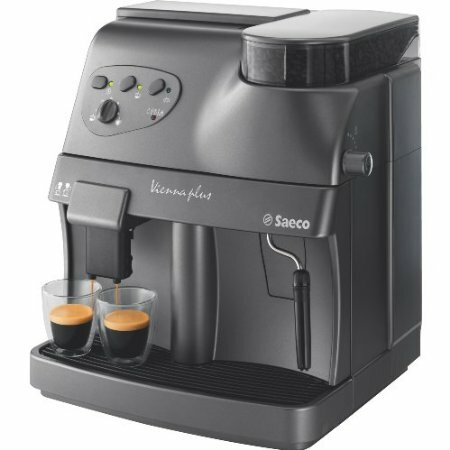 The best thing about Saeco Vienna Plus is the built-in conical type burr grinder. 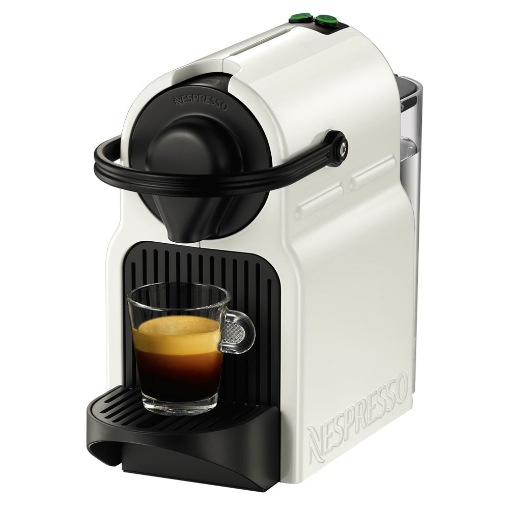 It is durable that ensures long lasting usage. 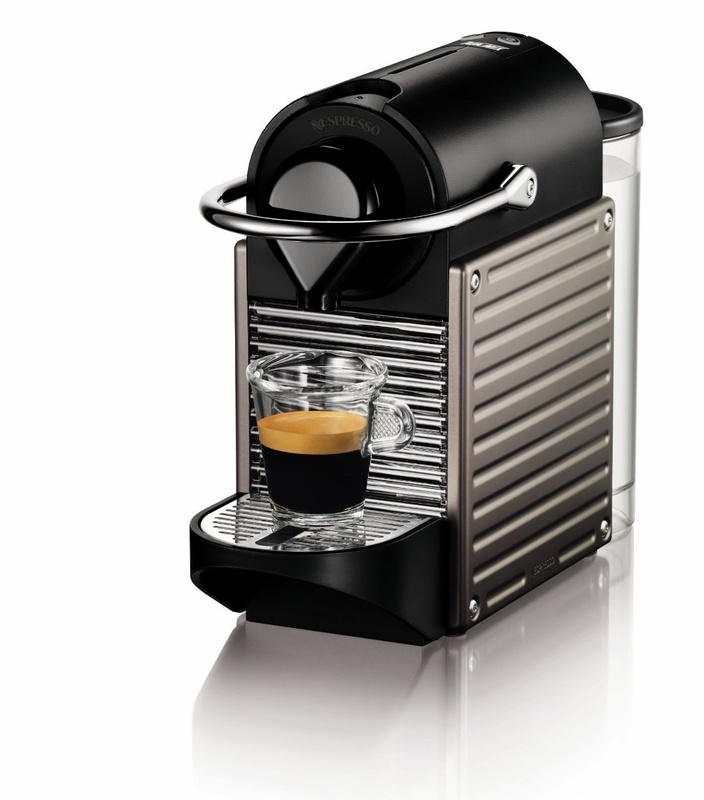 The water tank is very easy to remove for cleaning or refilling. 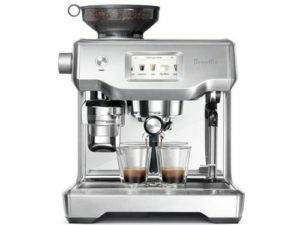 The detachable brew group is very simple to use and maintain. 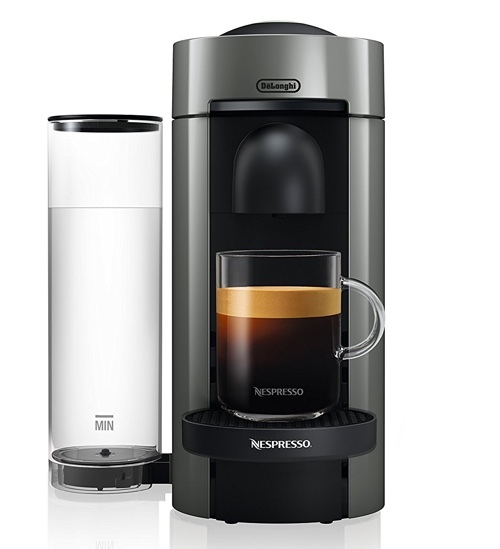 Mr. Coffee Cafe Barista vs. Keurig’s Rivo Cappuccino and Latte System, How Do They Compare? 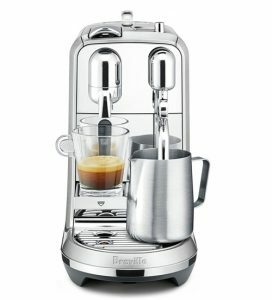 Mr Coffee’s Cafe Barista is more of a traditional espresso maker, it uses ground coffee that you load into the portafilter to brew the espresso. 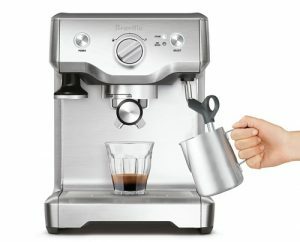 On the other hand, the Rivo uses single-serve espresso pods made by Lavazza, and it can only use these and nothing else. 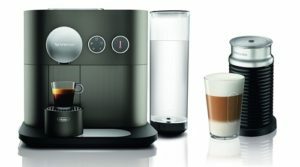 Do you want to use your choice of ground coffee and brew it in a more traditional way or would you prefer using single-serve pods, and keep in mind that you’ll be using one brand only, and that is Lavazza.